I've been playing drums for about 20 years or so (I'm mid 30's), but the last year has been pretty quiet. Looking to get back into a band, either for covers or originals. Keen on that hard rock/heavy metal sound, but without getting into anything too heavy. Gotta have that melodic edge! 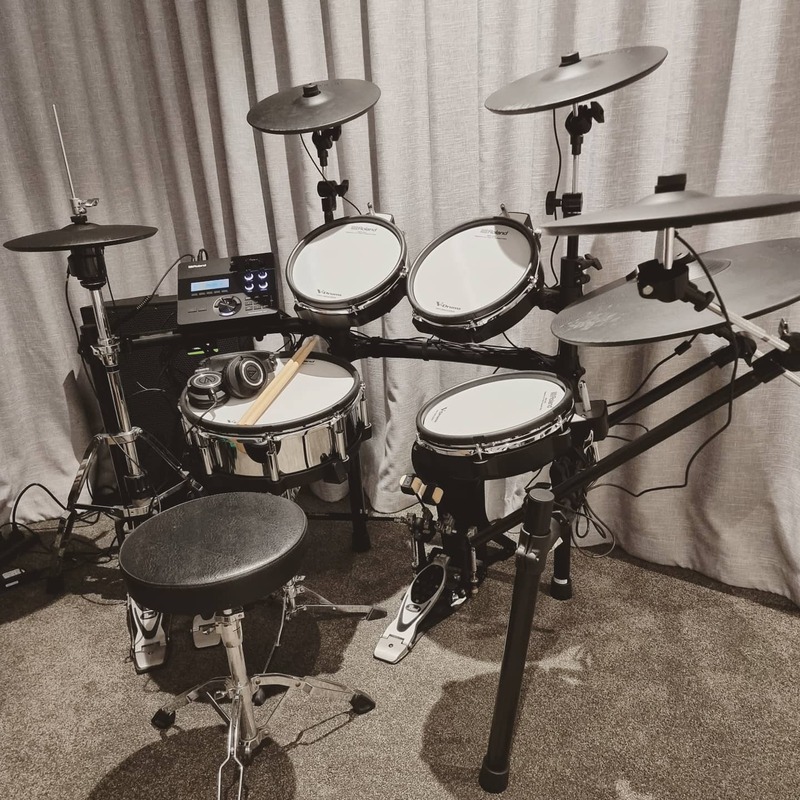 Think Stone Sour, Sevendust, Metallica, Pantera, Ghost, Disturbed... Open to ideas, so would be cool to hear from bands looking for a drummer, or other musicians wanting to start something similar. I've got good gear (see pic), can travel, just need somewhere to practice/jam. Living in Central Auckland.